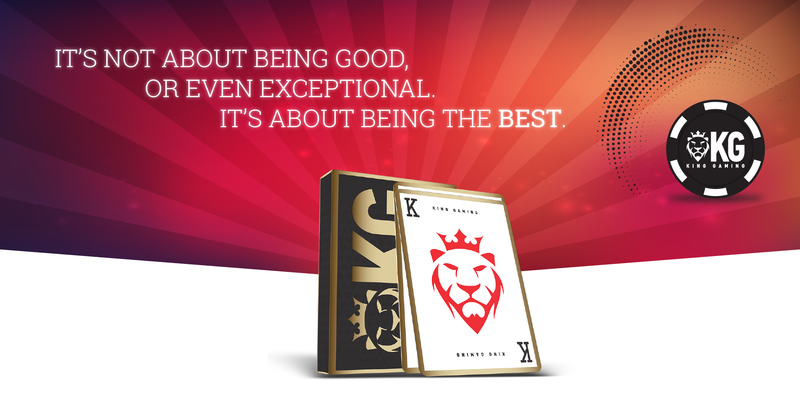 King Gaming is one of the most exciting and fastest growing gaming brands in the market today. We provide a wide variety of online sports, casino, bingo, lottery and financial products for our customers and are continually adding to our immersive suite of games. We really do have something for everyone. We provide both desktop and mobile platforms – any time of day, anywhere you are, our players and partners are always ‘in the action’. Our philosophy is simple: Be the best. Be the best that we can. We are committed to providing the best service and products possible with the best payments in the industry. This philosophy exists across our entire business and to be the best, we only partner with the best and more information on our products and partners can be found by clicking HERE. 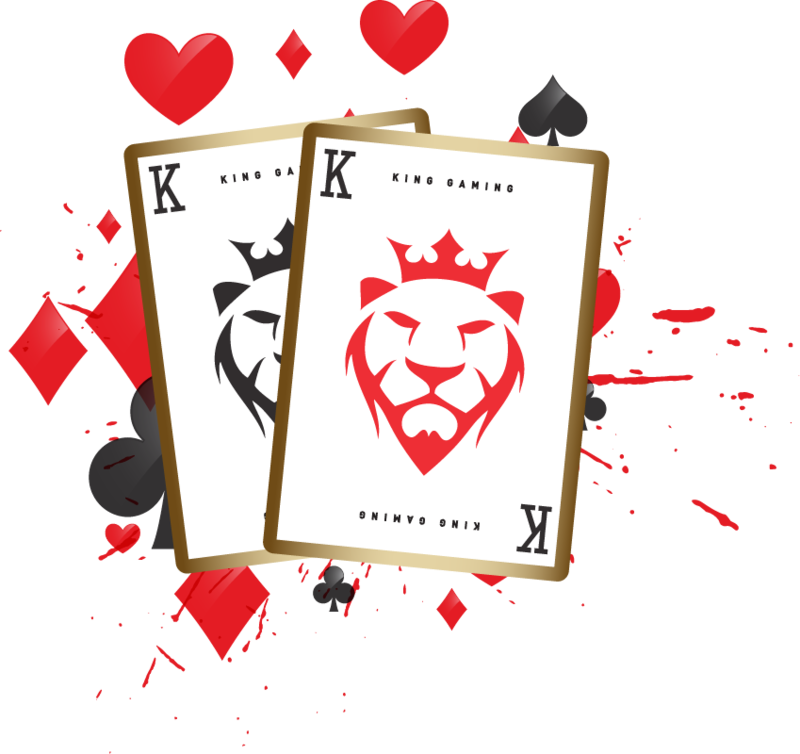 To bring all of this together, King Gaming is licensed and regulated by the Isle of Man Gambling Supervision Commission. By choosing to position ourselves with one of the oldest and most trusted Gaming regulators in the world, we are 100% committing to the fairness of our games, products and services as well as the protection of our customers and their funds. You can find out more about the Isle of Man Gambling Supervision Commission by clicking HERE. It's not about being good, or even exceptional. It's about being the best. All Gambling debts are enforceable in law in the Isle of Man.